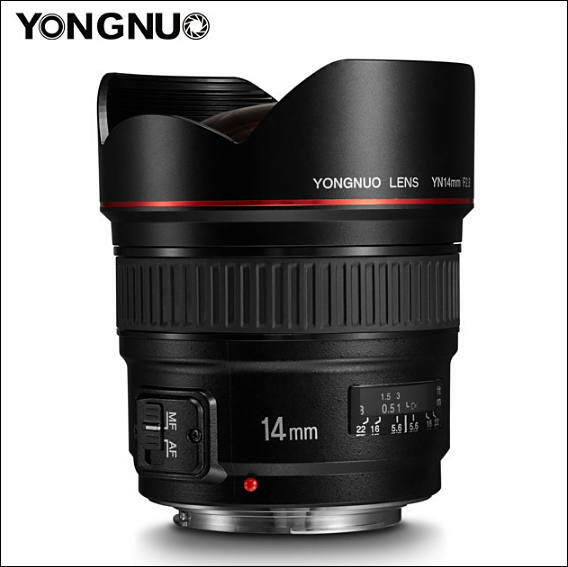 YN 14mm F2.8 carries 2pcs of aspherical lens. 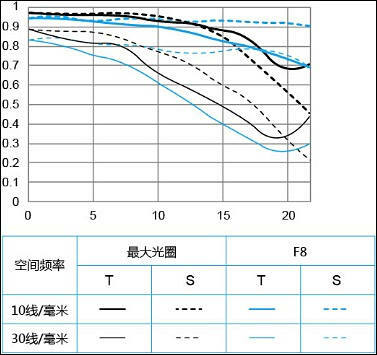 One of the aspherical lens adopts ultra-low dispersion lens, which effectively compensates various optical aberration, reduce the color difference to the maximum, and provide excellent sharpness and color correction. 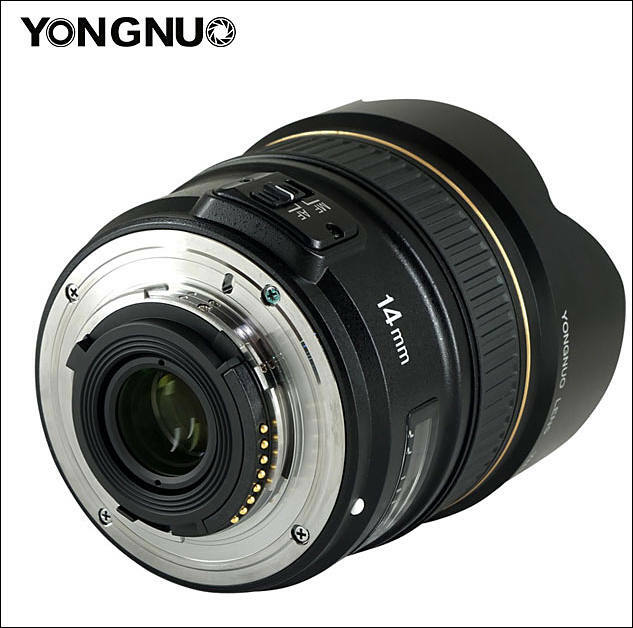 YN 14mm 2.8 adopts 1pcs of abnormal dispersion lens, which helps to better control the dispersion problem with super-wide angle and large aperture, and, helps to improve second order spectrum. 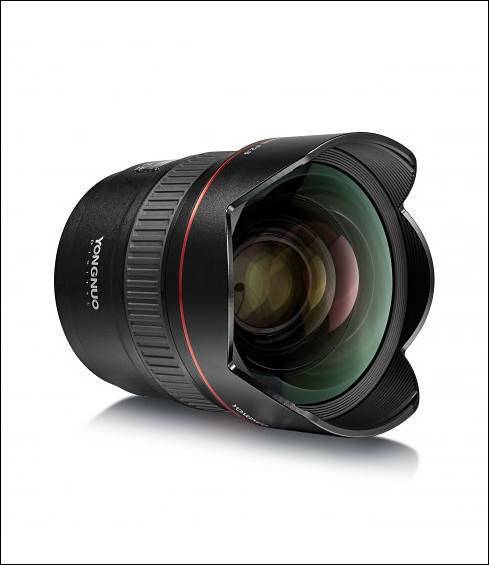 UK price will be around £479. So, can it be used with speedbooster? 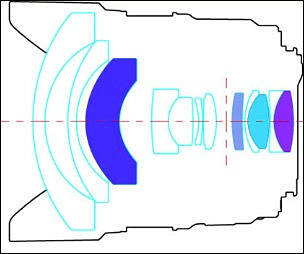 Two aspherical elements, including the UD aspherical element, and an ultra-high refractive index element help to minimize distortion and spherical aberrations for greater sharpness and accurate subject rendering. Individual glass elements are multi-coated to resist flare and ghosting for improved contrast and color fidelity.